With our high speed large throat wood chipper we have the ability to chip up to a 18 inch log. This can help make your tree removal a faster and cleaner job. We can remove the chips if you want or pile them for you to use. 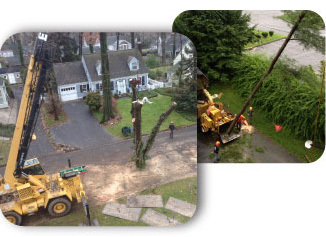 Give us a call or email for an estimate on how much your tree removal and chipping would be. *professionally trained and fully insured.